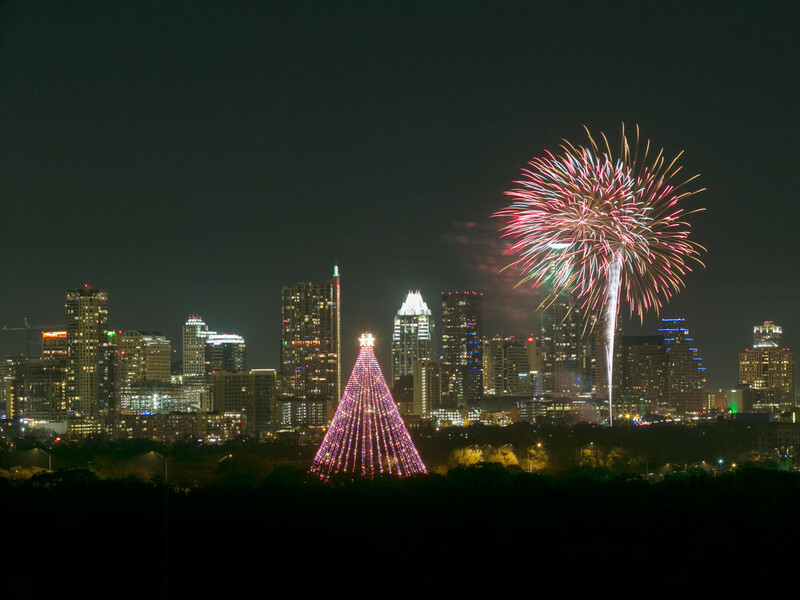 The crowning jewel of Zilker Park has returned. 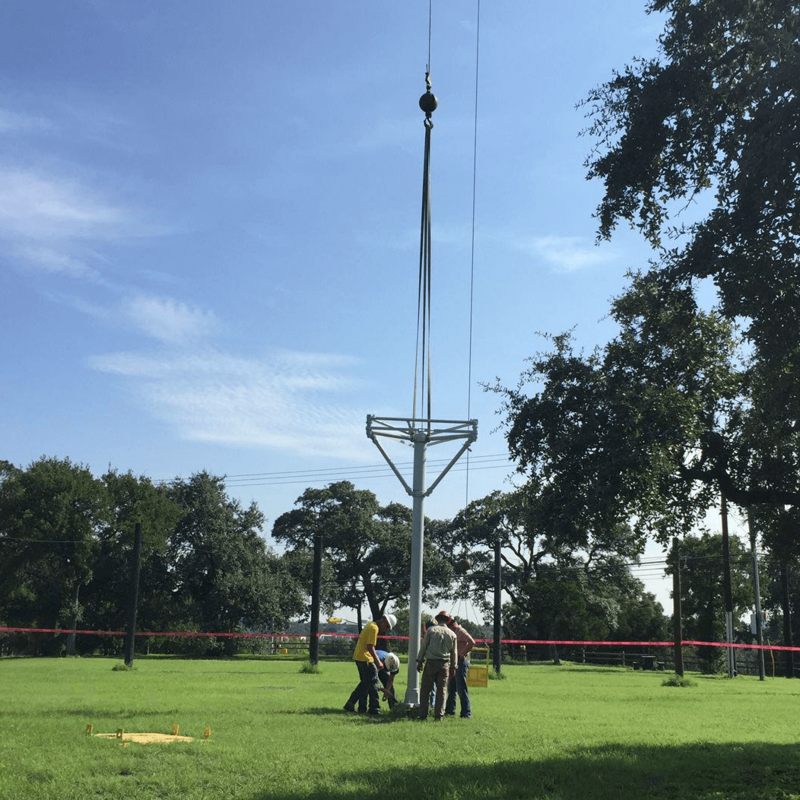 Contractors with Austin Energy restored the park's moonlight tower to its full glory on August 31, following a months-long update. After taking it down in April, Enertech Resources, LLC deep-cleaned each of the tower's individual parts and repaired anything that was amiss. 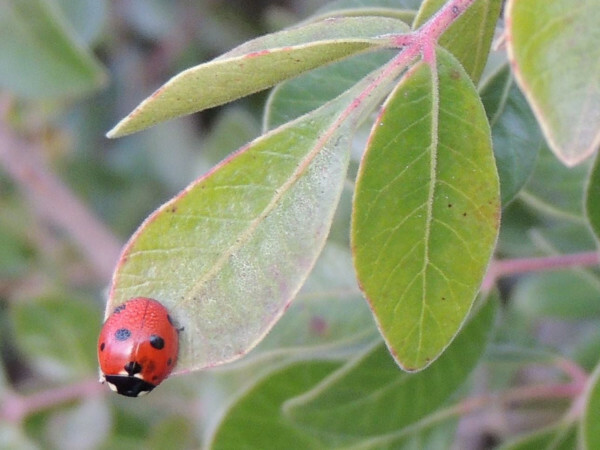 The restoration includes new LED light bulbs that are brighter and more energy efficient, "saving approximately 131,400 kilowatt-hours annually, which is the equivalent of powering 11 average-sized homes year-round," Austin Energy said in a statement. 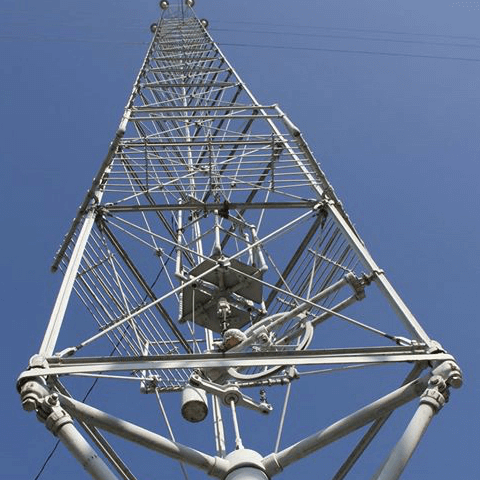 This isn't the only moonlight tower in Austin getting a makeover. 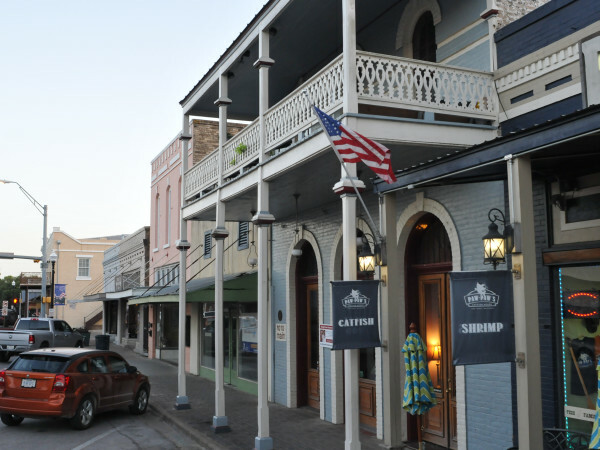 In 2014, the city council approved the $2 million needed to restore each of the 17 towers peppered throughout town. 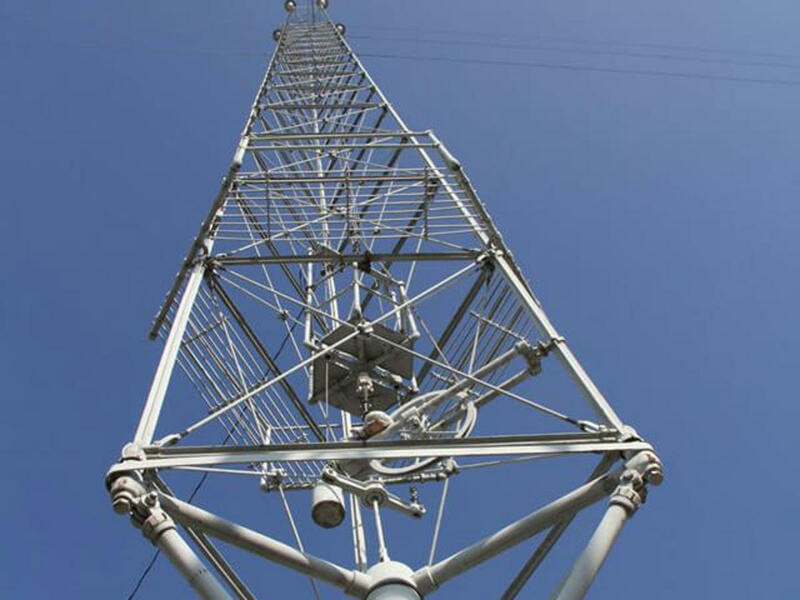 Originally purchased from the City of Detroit in the 1890s, these 165-foot-tall towers were installed to help keep Austin streets illuminated and keep residents safe. 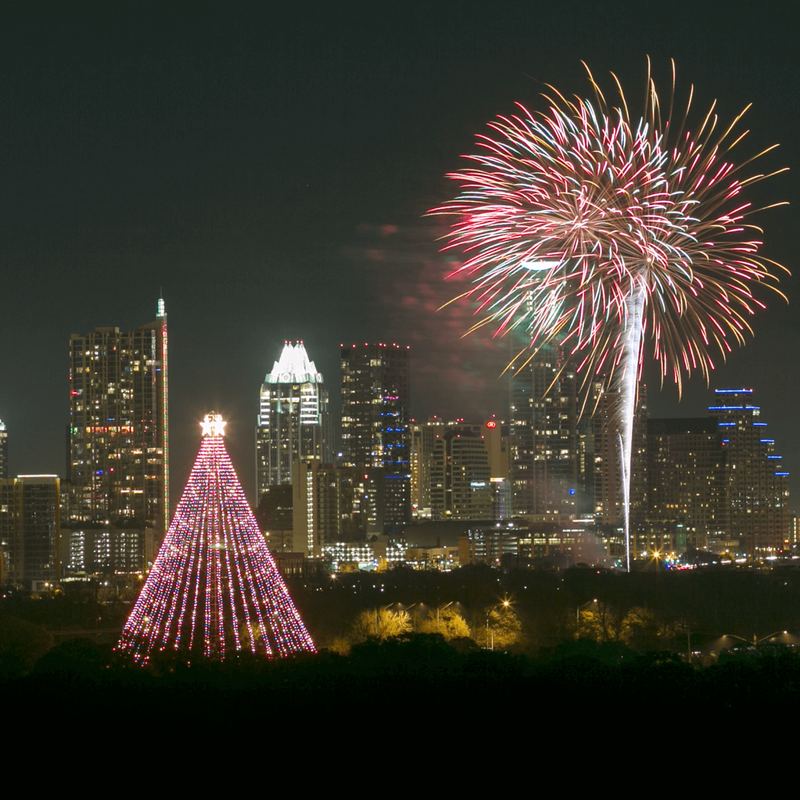 Austin is the only city in the country that still operates moonlight towers (or moon towers, as they're better known here). Though the towers are no longer needed to help keep us safe, their silhouettes have been a constant presence on the city's landscape for more than a century. 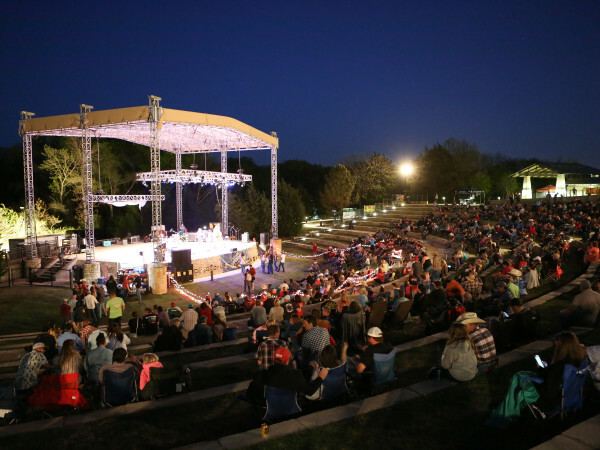 In 1970, they were proclaimed Texas State Landmarks and were recognized in the U.S. National Register of Historic Places six years later. 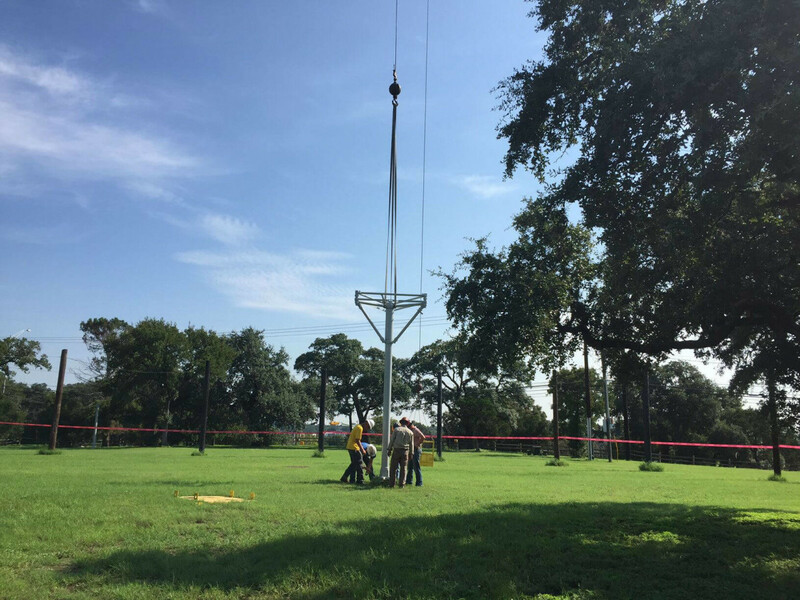 The Zilker moonlight tower will celebrate its 50th anniversary as the centerpiece of the massive Christmas tree at Trail of Lights.